I have been talking about Push traffic lately after the introduction of MegaPu.sh post. As I started buying more push traffic and researching what others are doing, I realize this is a traffic source that is brand new. It is a fairly new source., I think just 2 years old. First, What is Push Traffic? Push traffic is just pushed notifications. You probably have your emails push to your phone app and when you get that email on your phone you get an alert or notification. Now I bet when you get that notification or alert, you pick up your phone to look at it. That is pretty powerful when the mobile device does the work, so the alert can get eyeballs. We live in a society where we want and expect alerts, so much that I turn off all my alerts on my phone – or else I will just be glued to it all day. I even use ‘Do Not Disturb’ feature on my iPhone most of the day. 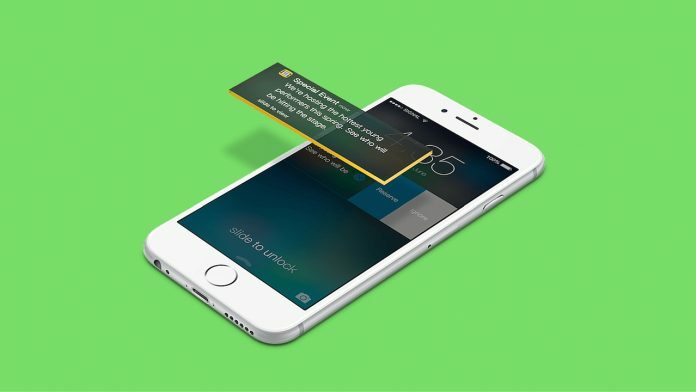 In any case, companies try to get your attention and push notifications are a way to get more eyes to your ads. Now the question is that will affiliates over abuse this source. Probably yes. I am already in a couple of telegram groups and it seems these sources are just being abused. There really isn’t any regulatory rules for this type of traffic. It is brand new. Just like when Google and Facebook were new sources of traffic, they didn’t understand how advertisers would use it. They adjusted along the way making rules, compliance terms, ad approval teams etc. Currently, now Facebook is trying to adjust their platform to be regulated with the government. Even Google is going to try to help stop abusive ads according to Verge. So traffic sources are sources and when they first come out there are really no rules. They simply release the platform in hopes the advertiser will do its due diligence. But affiliates are quick to hop on the train and overcrowd the ride. It is new, cheap, and no rules just yet – let’s take over the ride before big money does. So affiliates are just opportunity go-getters. The problem is the money blinds us and we stop working with the traffic sources or advertisers to properly run the ad the right way, conversion is top priority – for sure but at what satisfaction? With Push Advertising, it is literally maybe 2 years old? 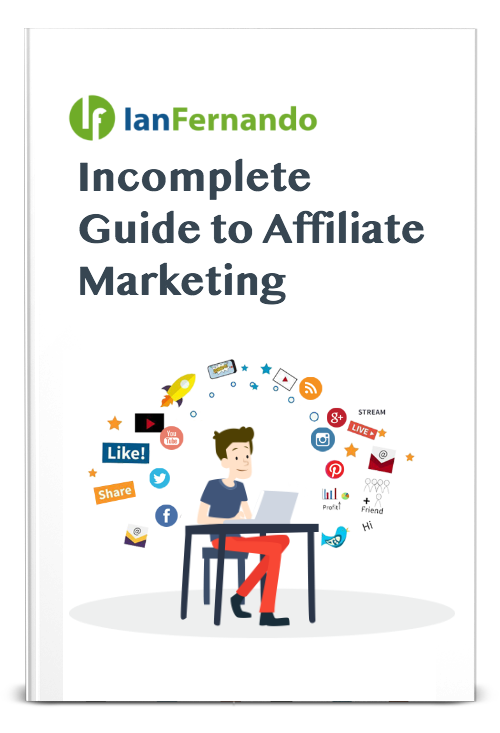 I first heard about it at Affiliate World Asia. It was at a private mastermind meetup and I was chatting it up with mobile guys, one was explaining dating through push. I was intrigued but didn’t really started testing it till this year, well basically the end of the year. To me it seems like traffic sources grow out of need and because of technology upgrades. Once affiliates find these new sources with good volume to scale, it gets abused. Currently, I am in a state of I do not want to abuse but rather take advantage of the opportunity. The mindset is there to work with both the ad network and advertiser to create a perfect harmony between both. In the end, affiliates come and go but a business relation pretty much stays. Currently, I am concentrating on just one source to make sure I can conquer the source so I can take a campaign and move it to the next push network to advertise on. I am not saying affiliates are bad (we are opportunity getters) or that we are in it for ourselves, but when the train ride is delayed – it ruins the experience, source, and the industry for everyone else that is just trying to hop on.